News > Monkey Business 4.01.06 Release - upgrade today! Monkey Business 4.01.06 Release - upgrade today! 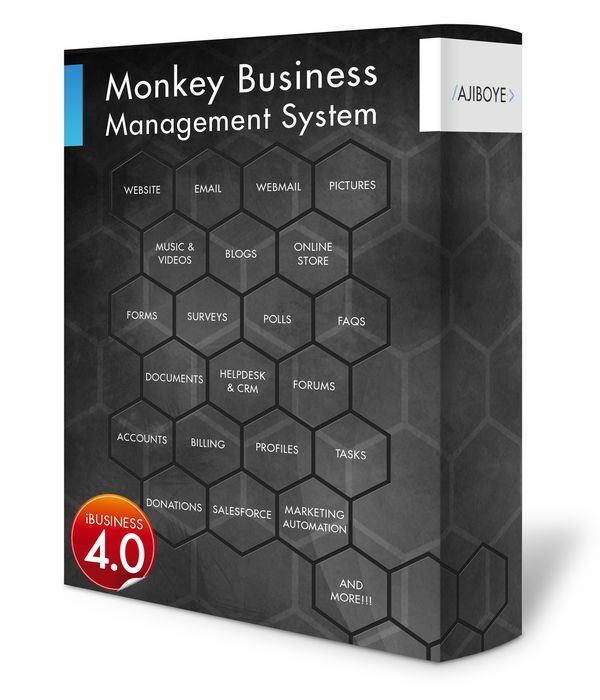 Greenwich, CT — Monday, January 02 2017 — AJIBOYE Monkey Business Agency is pleased to release Monkey Business 4.01.06. Website Design Templates Manager: Numerous bug fixes with admin tools for managing design template-sets. Website Design Template Sets: Default template-sets are now fully responsive. Shopping Cart: Improved device support; Check Out workflow UIs for the shopping cart now fully responsive. Online Store: Improved device support: Quick View UIs now fully responsive. Catalog Manager: Fixed a critical bug preventing data entry for new products.